operate on a patient while residents and other staff observe. 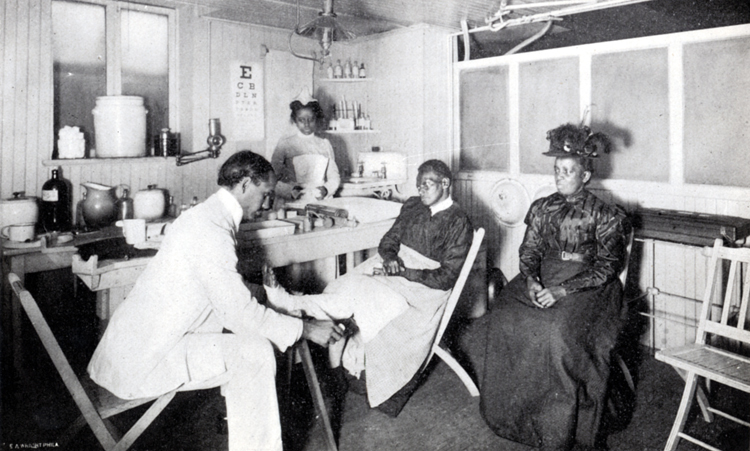 Freedmen's Hospital in Washington, D.C. was established in 1863 to provide medical care to former slaves, and other aged and disabled African Americans. 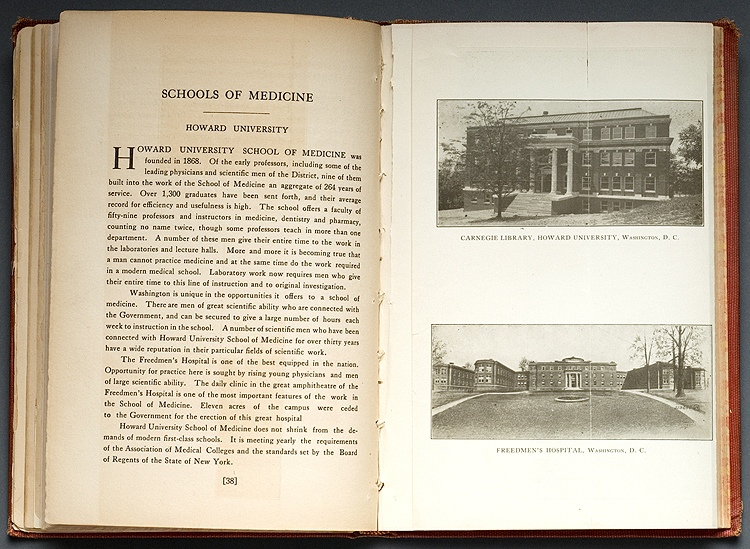 In 1868, it became the official teaching hospital for Howard University College of Medicine. It was officially transferred to Howard University in 1961, by President John F. Kennedy and its name changed to Howard University Hospital in 1975. 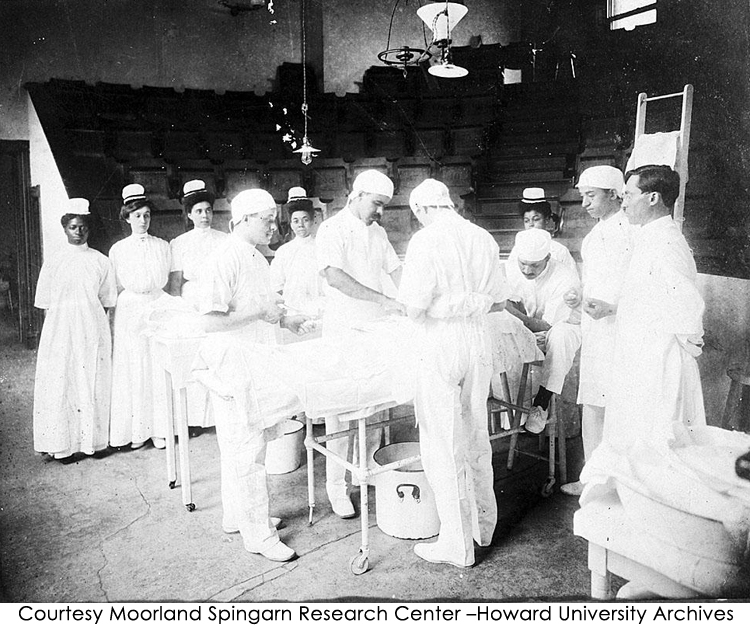 It continues to function as the teaching hospital for Howard University College of Medicine. Of the first five faculty members of Howard University College of Medicine, Lt. Colonel Alexander T. Augusta, M.D. was the only African American. 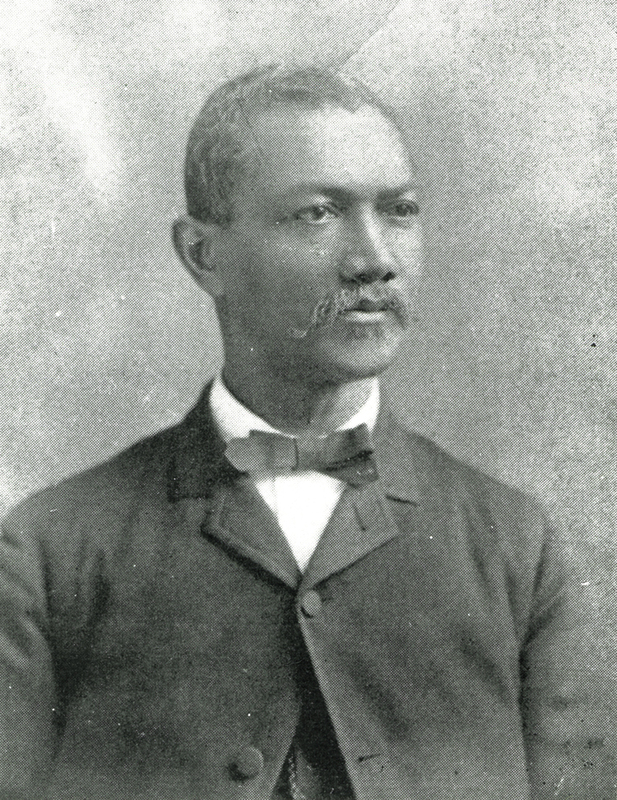 He served on the faculty from 1869-1877 and is believed to be the first African American to serve on the faculty of a medical school in the United States. Augusta was the first commissioned African American surgeon in the military serving the Seventh U.S. Colored Troops during the Civil War and became the first African American to head a hospital in the United States when he directed Freedmen's Hospital from 1863-1864. Charles R. Drew, M.D., was a leading surgeon, educator, and pioneer in the preservation of blood. 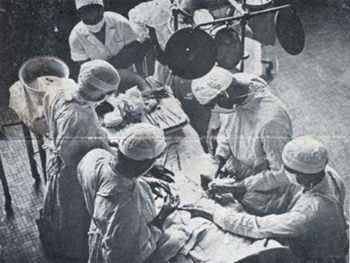 He was a professor of surgery and chair of the department of surgery at Howard University College of Medicine from 1941-1950. 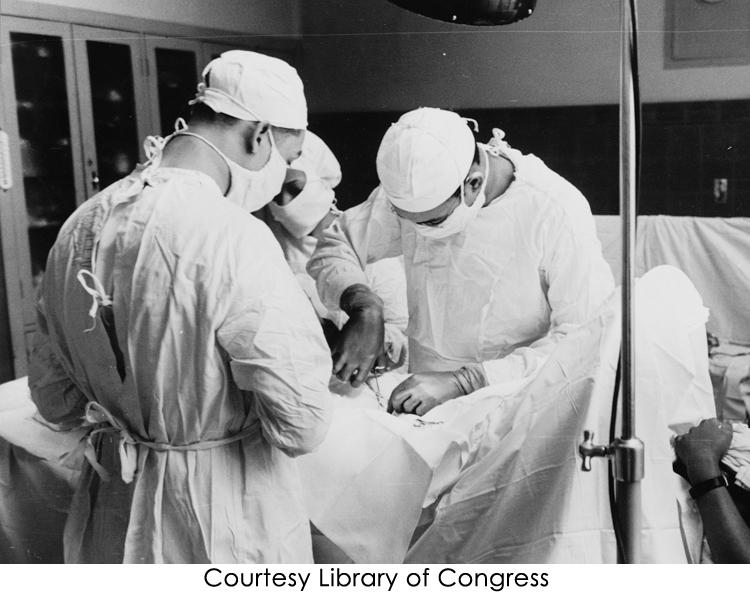 Under his leadership and broad vision, the department of surgery experienced enormous growth. He was a stimulating, dynamic, and inspirational teacher who's far reaching influence can still be felt today. 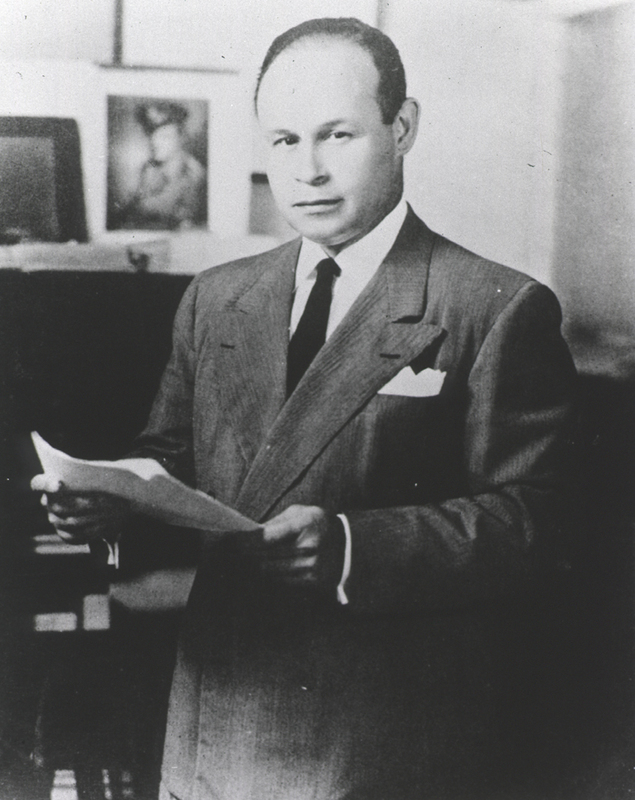 See related educational resources available online at the “Charles R. Drew: Education” website. 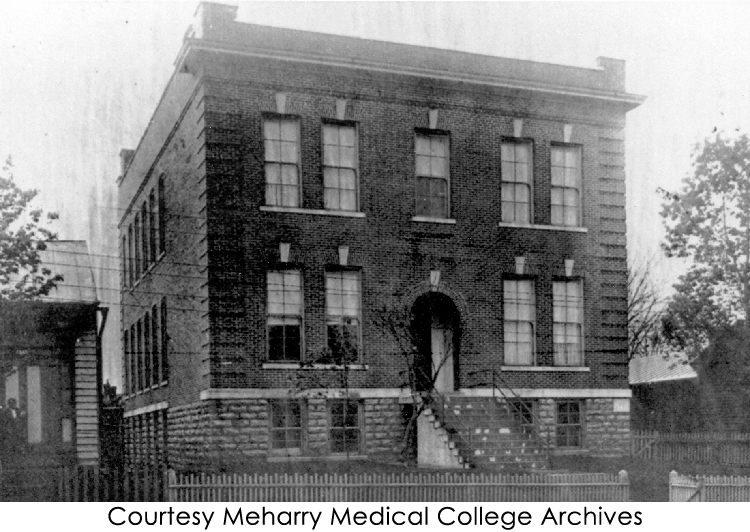 Meharry Medical College was established in 1876, as the medical division of Central Tennessee College in Nashville, Tennessee and became one of only a few black medical colleges in the United States. at George W. Hubbard Hospital, 1910. 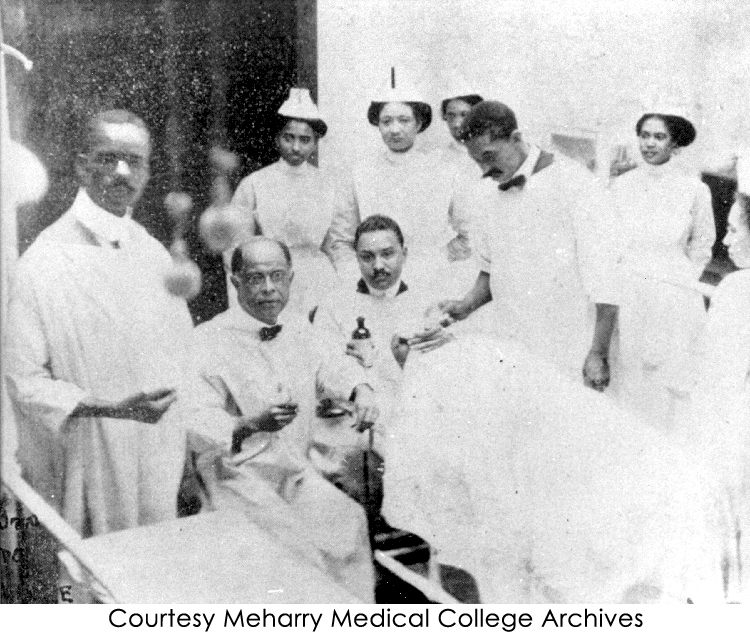 George W. Hubbard Hospital was founded in 1909 as part of Meharry Medical College and opened its doors in 1910. Hubbard Hospital was rebuilt in 1931, then again in 1976, and is still in operation today as Metro General Hospital. 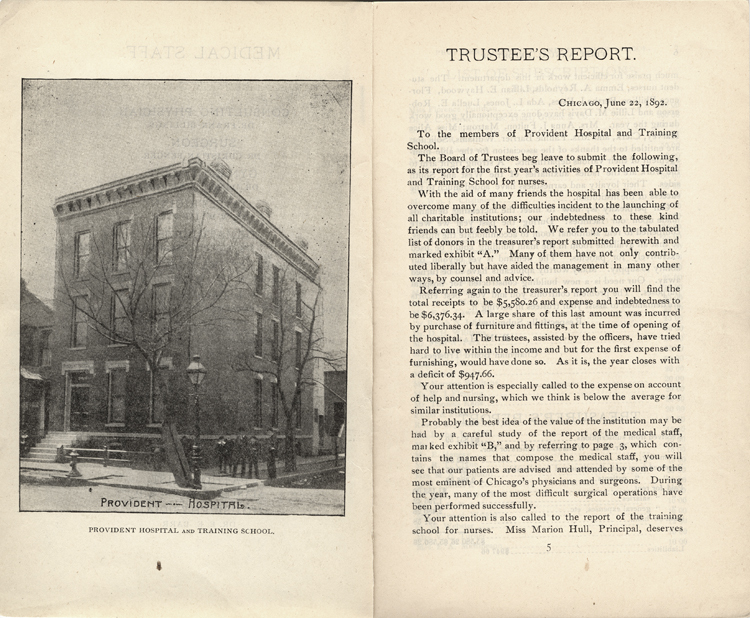 Provident Hospital and Training School in Chicago was the first black owned and operated hospital in the United States. 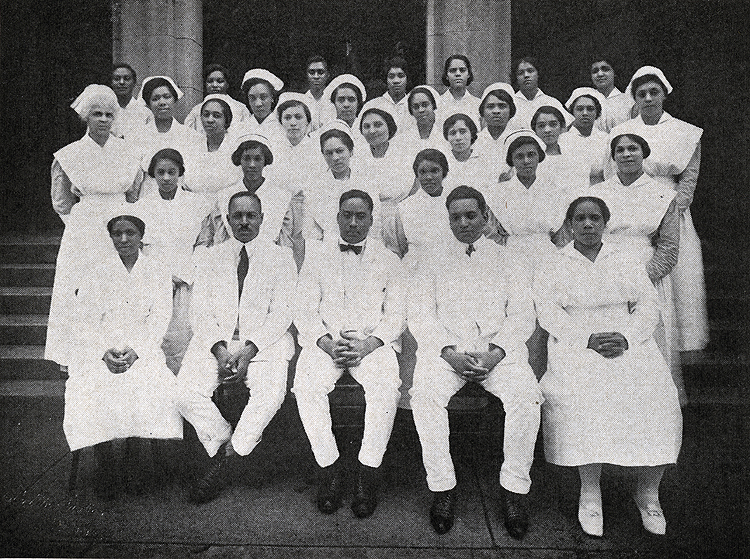 Founded in 1891 by Dr. Daniel Hale Williams, Provident provided training for black nurses and interns, and medical treatment for black patients, both of whom had been denied access to white hospitals. 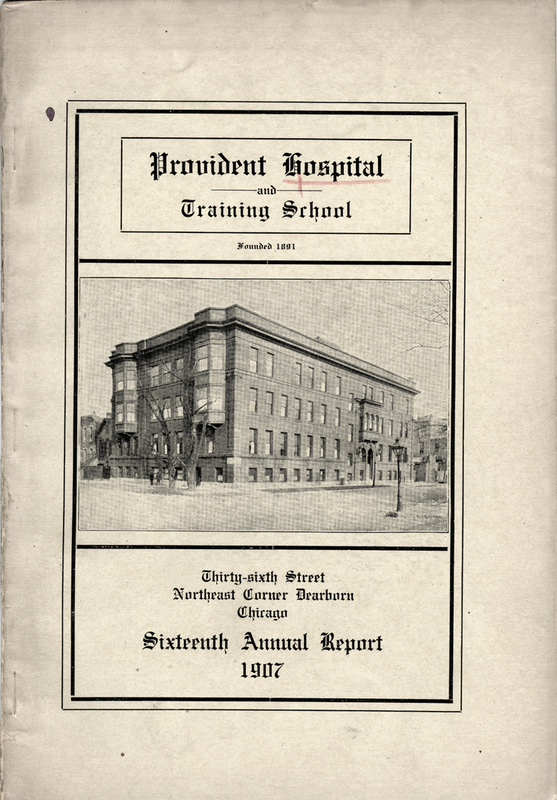 Interns and nurses at Provident Hospital from the hospital's annual report for 1922. 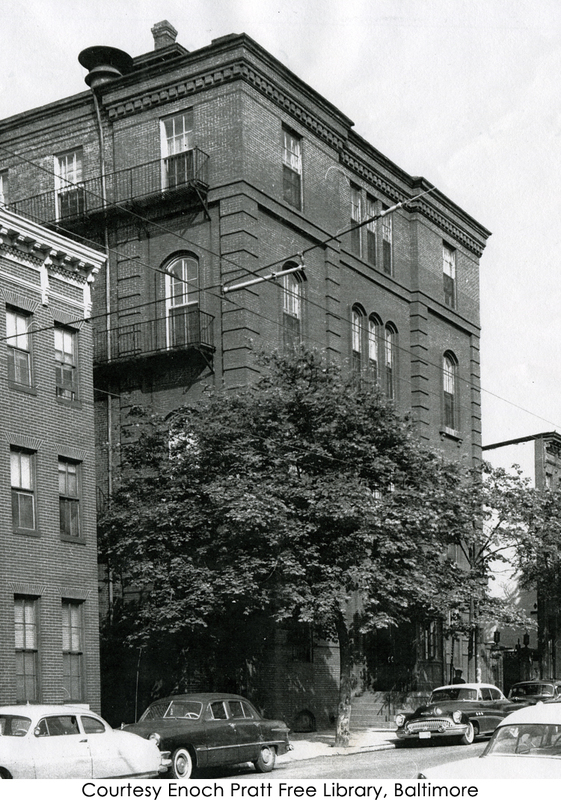 Provident Hospital provided medical care to African Americans for nearly one hundred years, ending when they closed their doors in 1987. In 1993, through the efforts of the Cook County Bureau of Health Services, Provident Hospital was reopened and its traditional medical education role reestablished a year later when it began an affiliation with Loyola University's Stritch School of Medicine. 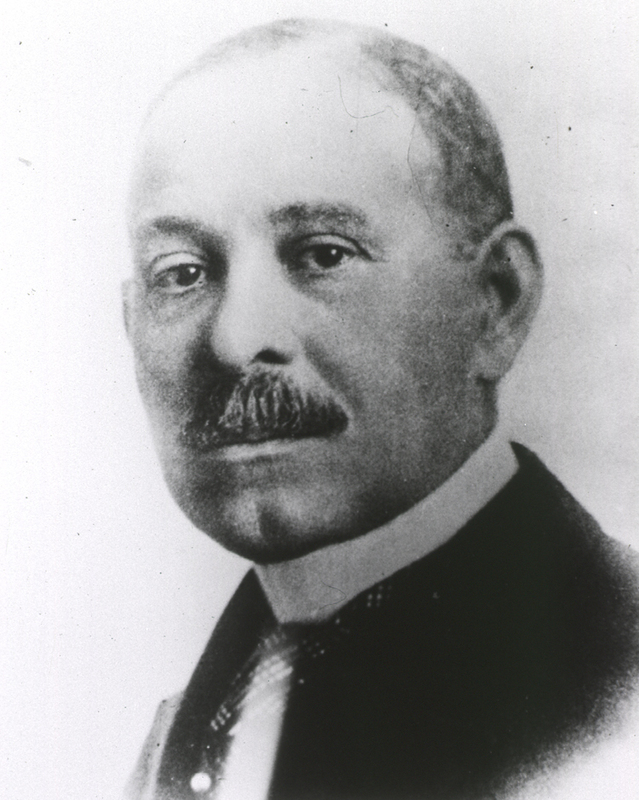 Daniel Hale Williams, M.D was a leading surgeon, educator, and founder of Provident Hospital. He performed the world's first heart surgery when he opened up the chest of a man and repaired an injury to the pericardium (the sac surrounding the heart) in 1893 at Provident. In 1894 he was appointed chief surgeon at Freedmen's Hospital in Washington, D.C. and also served as professor of surgery at Howard University Medical Department. Founded in 1895 by Dr. Nathan F.Mossell, Frederick Douglass Memorial Hospital and Training School, a black owned and operated institution, served the black community of Philadelphia and provided professional opportunities to black physicians and nurses. The operating room at Frederick Douglass Memorial Hospital from the hospital's Annual Report, 1900. 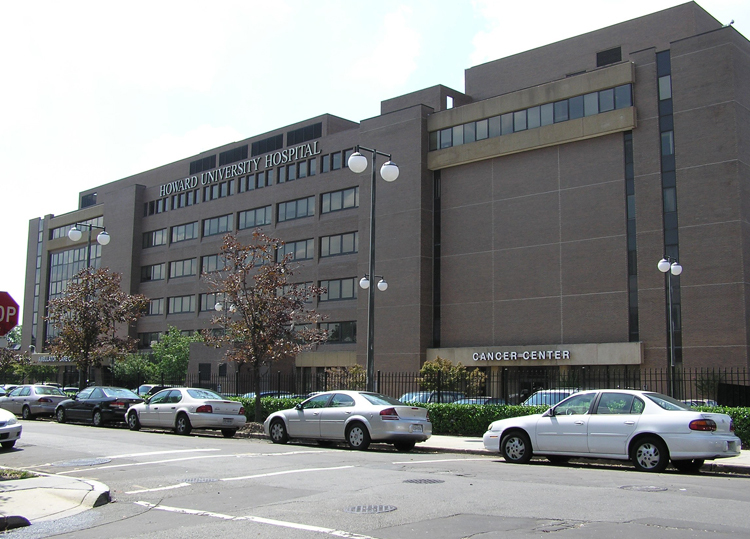 Frederick Douglass Memorial Hospital continued to serve the black community until 1948, when it merged with Mercy Hospital to form Mercy-Douglass Hospital, and remained open until 1973. Nathan F. Mossell, M.D. was attending surgeon, chief-of-staff, and medical director at Frederick Douglass Hospital for 38 years. 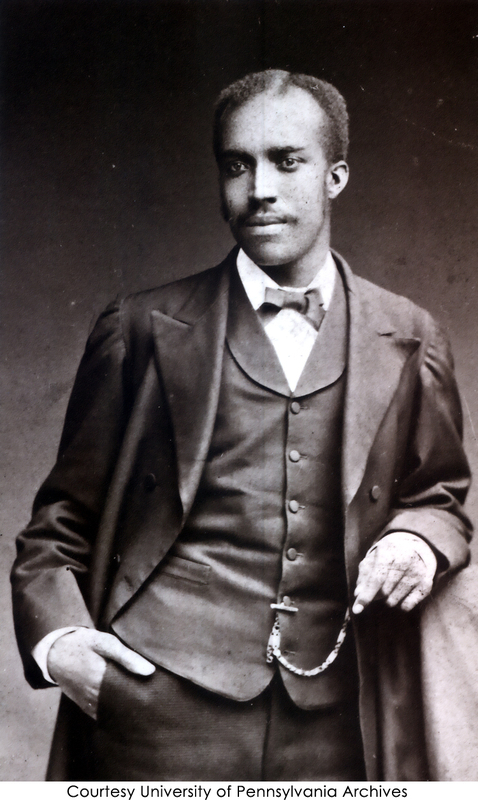 He received his medical degree in 1882 from the University of Pennsylvania and was the first African American elected to membership in the Philadelphia County Medical Society in 1888. 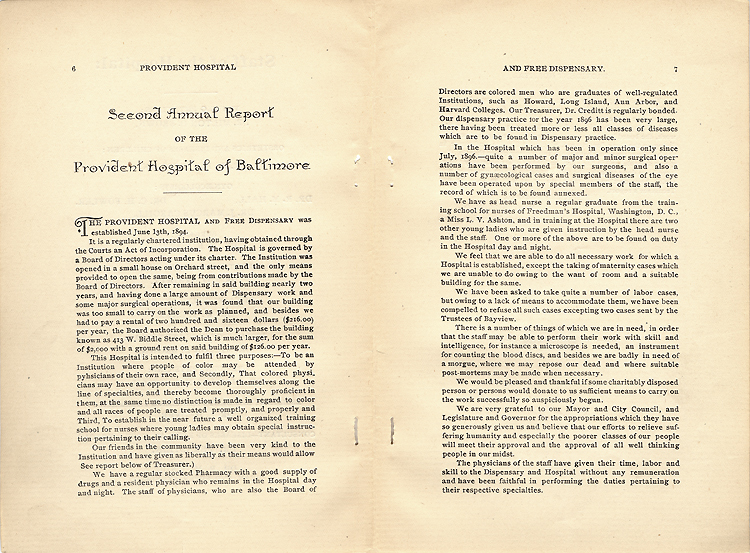 Dr. Mossell was a strong advocate of postgraduate training for physicians which was not the norm in the late 1800s and offered this program at Frederick Douglass hospital. 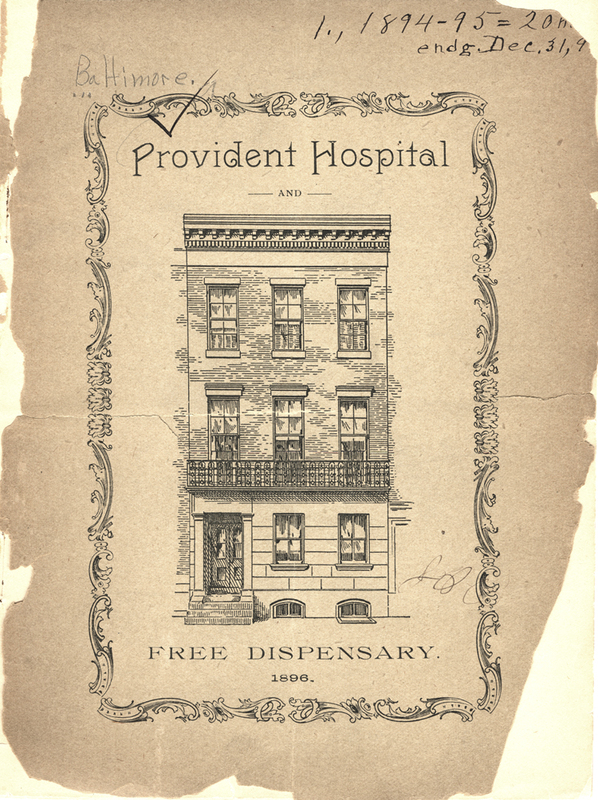 Provident Hospital and Free Dispensary, was established in 1894 in Baltimore, Maryland. 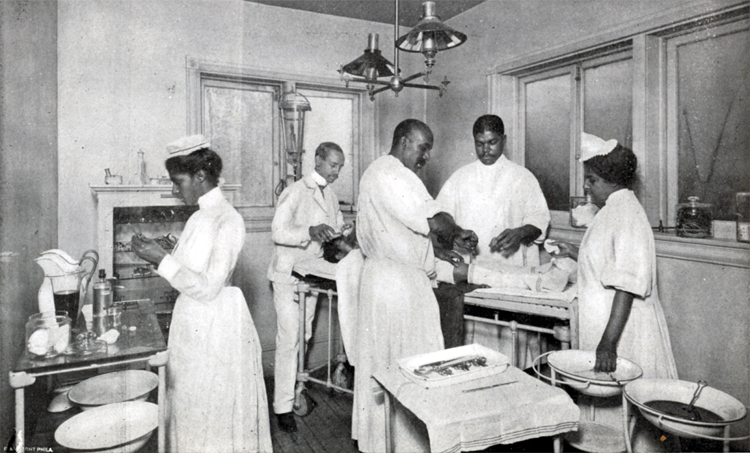 Frustrated by the lack of medical facilities open to them, several black physicians established the hospital to provide a place where black patients could receive medical care, black doctors could obtain training in specialty fields, and black women could receive training as nurses. From its beginnings in 1894 through the 1960s, Provident expanded in both its facilities and its staffing culminating in a modern building completed in 1970. Provident survived several financial setbacks until 1985 when the hospital was closed. 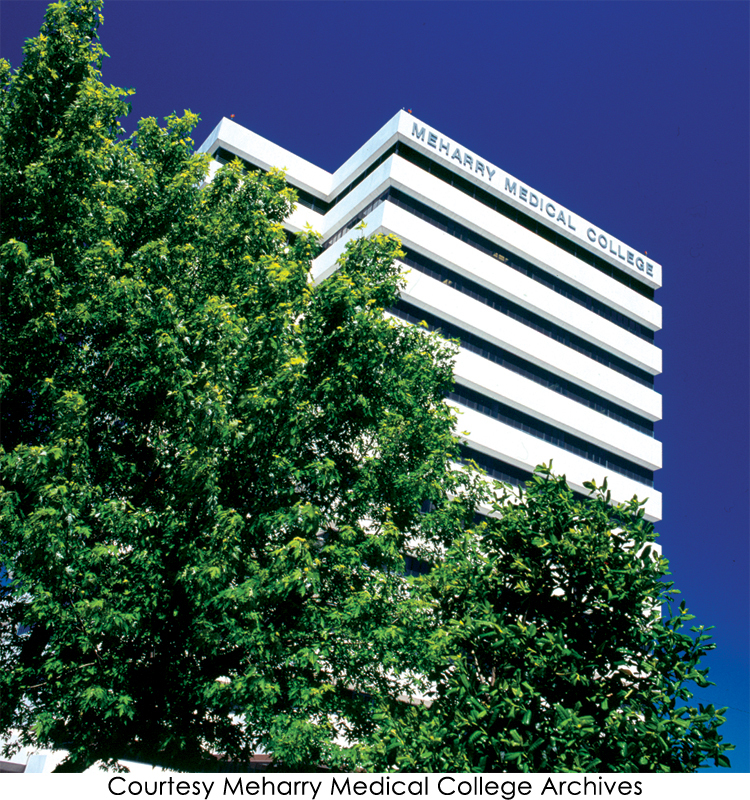 It reopened in 1986, after merging with Lutheran Hospital to form Liberty Medical Center. "The hospital is intended to fulfill three purposes: - To be an institution where people of color may be attended by physicians of their own race, and secondly, that colored physicians may have an opportunity to develop themselves along the lines of specialties, and thereby, become thoroughly proficient in them, at the same time no distinction is made in regard to color and all races of people are treated promptly, and properly and Third, to establish in the near future a well organized training school for nurses where young ladies may obtain special instruction pertaining to their calling."